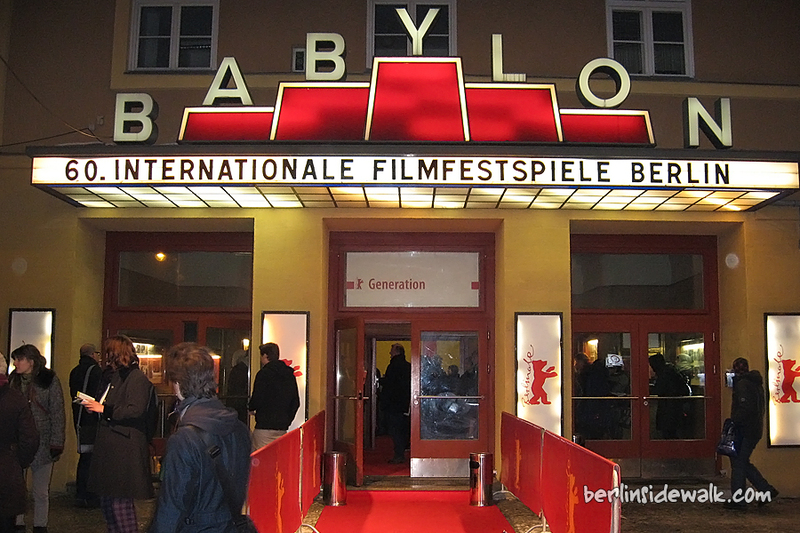 I watched the second Anime during this years Berlinale, the world premiere of Welcome to the Space Show or Uchuu Show e Youkoso / 宇宙ショーへようこ if you are more familiar with the Japanese title. A tiny mountain village in a remote woodland region. Five primary school kids have come together in this idyllic spot in order to spend their summer holidays at a camp. At first the children enjoy carefree days amidst unspoiled nature far away from adult supervision. But their life changes dramatically when they come across what they believe to be a small dog, badly in need of help. The creature turns out not to be a dog at all but an alien on an important mission. It seems there is a mysterious substance on earth that is coveted throughout the universe. The movie was produced by the same guys who brought you R.O.D -Read or Die-, Ishihama Masashi Masunari Kouji, Hideyuki Kurata and Tomonori Ochikoshi, all of them were parts of the audience. There was only one thing I found a bit disturbing, I watched the movie in three languages, Japanese language, English subtitle and… a German translator for every single sentence and also totally emotionless. But overall It was a really great movie with an interesting science-fiction story and cute characters. 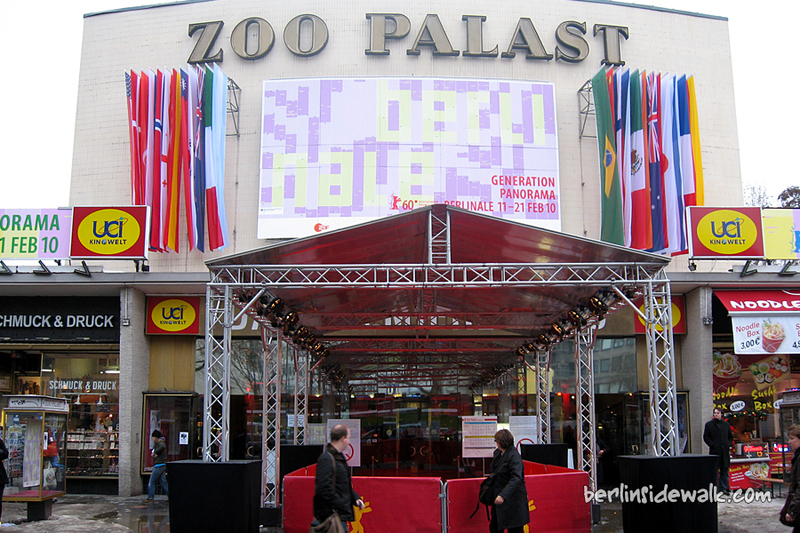 The Berlinale in Berlin has begun, artists from around the world came to Berlin, to present their newest creations. 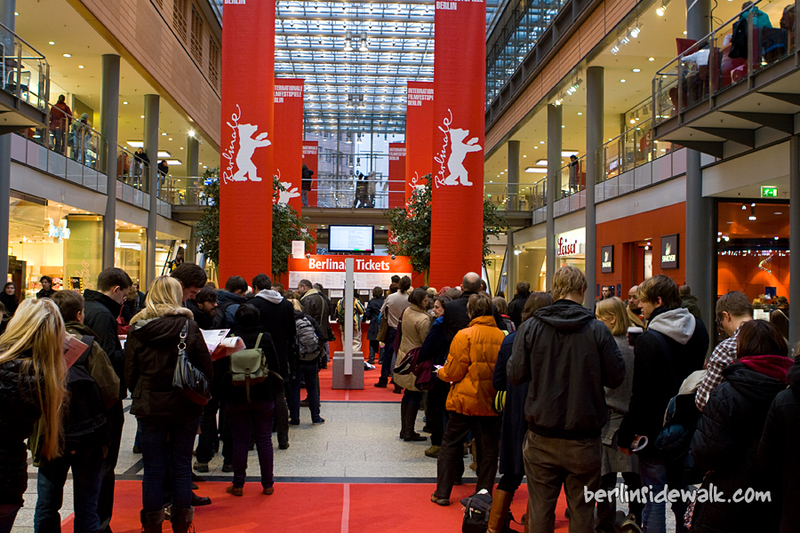 Up to 400 films are shown every year, more than 19,000 film professionals from 136 countries, including about 4,000 journalists, are accredited for the Berlin International Film Festival every year. 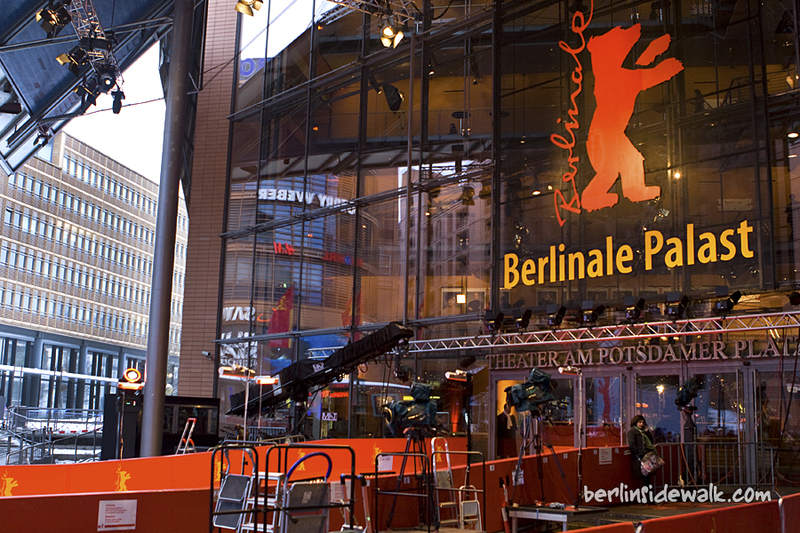 The Berlin International Film Festival sees itself as a showcase for what is happening in cinema, but also as an actor and propagator on the international film circuit.